It’s easy to get caught up thinking about national energy and environmental policies and programs as the ultimate mechanisms for initiating change. We hyper-analyze every word in Obama’s State of the Union and different groups cry foul, while others proclaim victory. In this media-saturated world we live in, we sometimes forget about many of the promising local changes that are taking place. Volunteers, city governments, and local non-profits are out there making a difference, especially here in the Bay Area. On today’s show, we focus on effective sustainability initiatives with Dr. Tanja Srebotnjak of the Ecologic Institute, and the episode is titled, “A Day in the Life of a Bay Area Environmental Think Tank”. We’ll also be joined by frequent contributor and panelist, Matt Chalmers. Make sure to listen from 6-7 PM (PST) on Thursday! 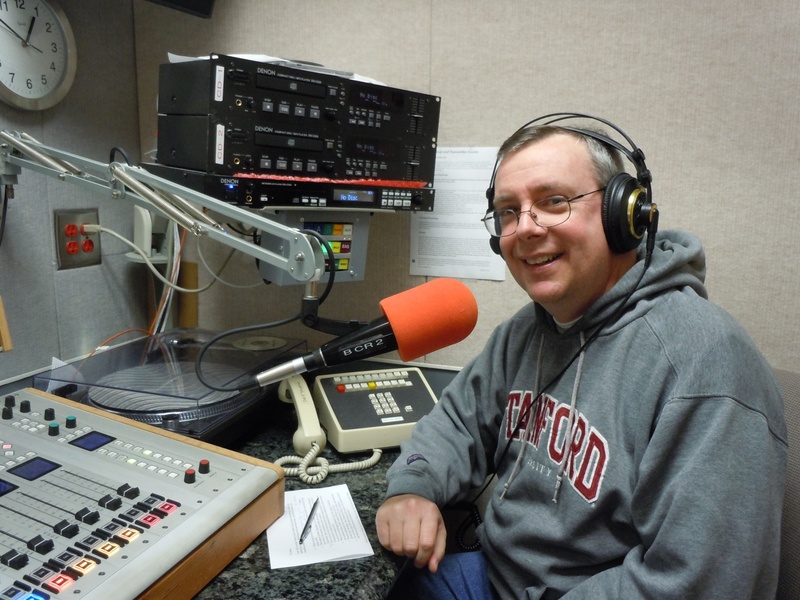 Our regular reminder: we’re on 90.1FM in the Bay Area, or online at kzsulive.stanford.edu. Thanks for listening! The sixth episode of Green Grid Radio’s second season will be, “Ecovillages: Sustainable, Cooperative Lifestyles that Really Work,” and will feature Stanford University alum Tony Sirna. Tony lived in Synergy, a co-op house at Stanford, as an undergrad, and after graduating decided to take the principles of community living and implement them in the real world by founding Dancing Rabbit Ecovillage in northeastern Missouri. Dancing Rabbit, now a thriving intentional community of about 70 people, allows members to live ecologically sound lives and provides an example of an alternative way of living as a community. We will also welcome current Stanford students and co-op residents Hannah Rich and Aliza Gazek as panelists on the show, to discuss our interview with Tony and to comment on how cooperative living has impacted their views on sustainability and community. So tune on in Thursday from 6-7 PM (PST) to 90.1FM in the Bay Area, or online at kzsulive.stanford.edu. Thanks for listening! 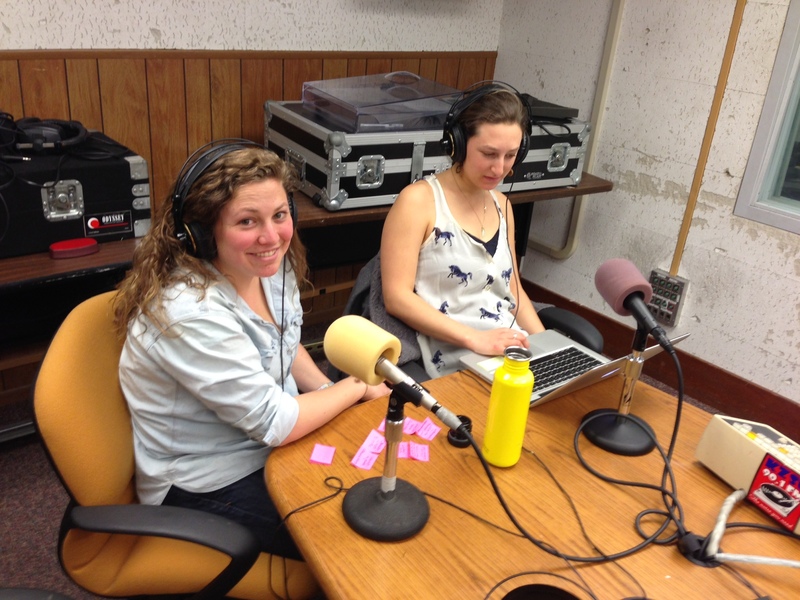 Earlier this week, the Green Grid Radio team returned to one of the central topics on the show: the grid. In “Grid Flexibility: Challenges and Opportunities with Bringing Renewables onto the Grid,” Professor Mark O’Malley, all the way from the University College Dublin in Ireland, spoke with us about grid basics as well as institutional, physical, and technical barriers to higher renewable penetrations. Outbound Stanford student and current PG&E renewables integration specialist, Larsen Plano*, also joined us to weigh in on the discussion. The two believe there is plenty to be optimistic about in terms of moving to higher levels of variable renewables, here in California, and internationally. There are strategies to overcome these barriers to grid flexibility, as demonstrated by real life examples in Europe and American studies like the NREL Renewable Energy Futures report. The NREL Futures study provides an interactive map that allows users to investigate generation sources in projected time. *Larsen’s opinions are his and do not represent those of PG&E. Categories: Podcasts | Tags: grid flexibility, NREL, variable renewables | Permalink. This Thursday, make sure to tune in to our fourth episode this season. It is titled, “Grid Flexibility: Challenges and Opportunities with Bringing Renewables onto the Grid,” and will feature Professor Mark O’Malley from the Electricity Research Centre and University College Dublin. Electrical Engineering Professor O’Malley dropped by the studio before his Energy Seminar in January to speak about grid flexibility, what that even means in the first place, and some of the challenges and opportunities with increasing renewables from a grid perspective. We will also be joined by Larsen Plano, a student in Civil & Environmental Engineering who is transitioning into the utility world at Pacific Gas & Electric. Join us from 6-7 PM (PST) at kzsulive.stanford.edu, or if you live in the SF Bay Area, 90.1FM on the dial. We hope you find it to be a great addition to our episode list. Thanks for listening!